There are still a few tickets left for our 2016 Thoroughbred Ball at the RAC’s Woodcote Park in Epsom. For full details of the event, please visit the dedicated website for the ball. To book your tickets at £100 per head, please call Julia on 07794 293616 in short order; or please e-mail info@racehorsesanctuary.org. You will have a fantastic evening and we have some very special items in the auction. Costs in the Home Counties have been rising on all fronts and one of the biggest issues we have faced at Stilemans is finding accommodation for staff. 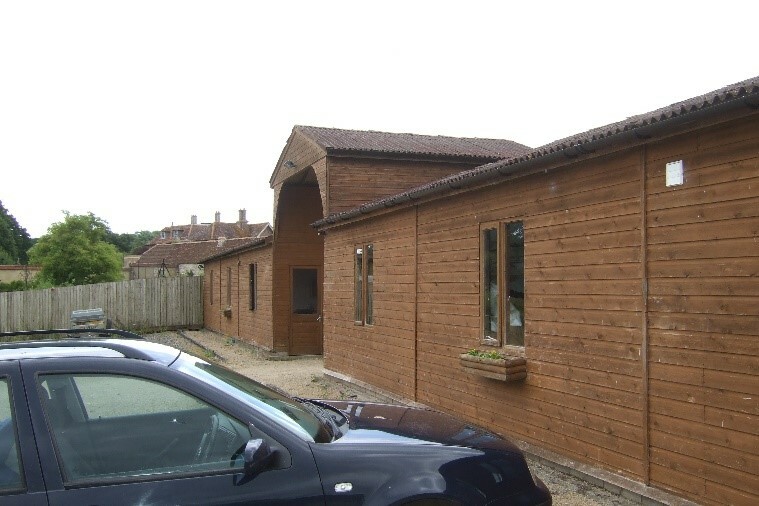 In response to the challenges of rising costs in the Godalming area and particularly the problem of finding accommodation for staff, the Trustees have made the decision to move the charity’s base to Brewham Lodge near North Brewham in North Somerset. We have been welcomed to the area by the local MP, David Warburton, who has promised to make an official visit in the New Year. 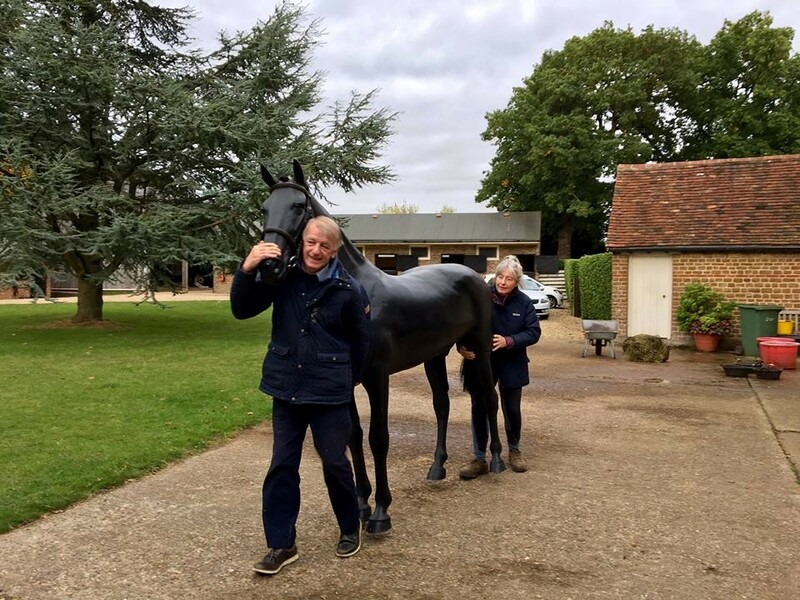 The team at Stilemans have already started the arduous task of packing up and moving some of the horses to Somerset, in the care of our new Yard Manager, experienced horsewoman Ruth, who has worked with us in the past and fully espouses the ethos of the charity. There remain issues to be resolved with some of the more vulnerable horses, but the team are working to minimise the stress involved in the move, which we hope will be fully completed by Christmas. Only Hot Horace showed real resistance to the move, but Graham and Sue had the measure of him. The loss of a great friend and character has been a real blow, which has overshadowed what would otherwise have been good news for one of our equine denizens. It was a heart wrenching day here at Stilemans at the beginning of the month, when we had to say goodbye to a dear friend. 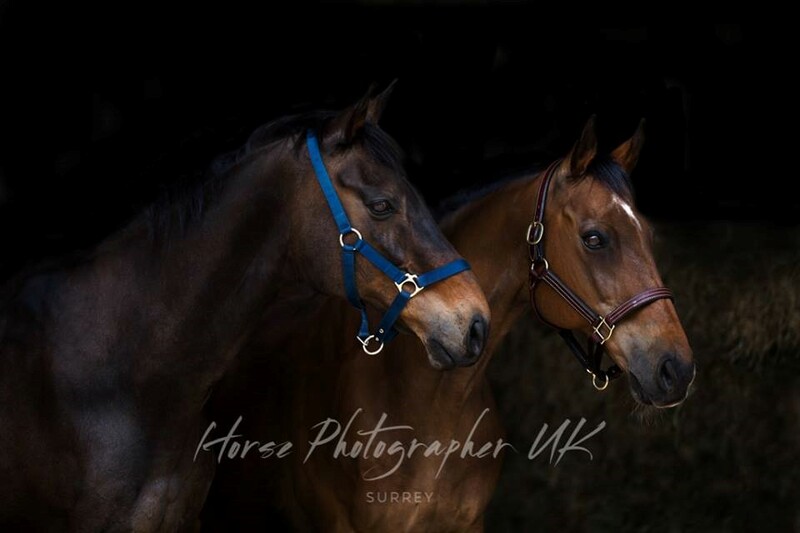 At 25 years young Global Dancer had spent the past five months dealing with a back injury sustained whilst in the paddock with his best pal Archie. 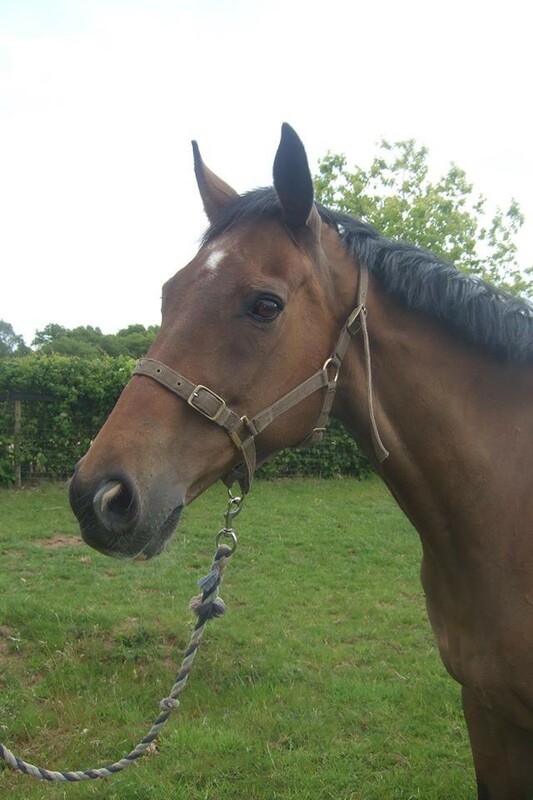 He has been constantly monitored by the Liphook Equine Hospital and staff at the Centre have given him his prescribed medication and carried out the vets’ instructions to the letter. Global had his good days and his not so good days but throughout this his spirits were high and he was still demanding his food and titbits along with his fun time when playing with his head collar. Very sadly he recently started to lose weight and was becoming decidedly crooked in his gait; he lost that glint in his eye that said “be careful as I just might be silly today” and it changed to “please help me to feel as good as I used to”. Whilst we were doing all that we could for him unfortunately we couldn’t fulfil that one wish that his eyes were pleading with us to do, when the vet stood alongside him and told us that there is no treatment to right this and suggested that we called it a day we had no choice but to agree. In his day as a chaser Global won several races, in his days with us here at the centre he won many hearts and will be truly missed by all who were lucky enough to have met him. Rest in peace dear friend. On a much more cheerful note: Little Lexi, full racing name Lexi Grady Alice, is on her travels to live in the Garden of England with Cleo. Along with several other Sanctuary horses at this super foster home, Lexi will want for absolutely nothing and be loved to bits by Cleo, who is hugely supportive of our charity. We really could do with finding more homes as good as Cleo's, who we are sure will keep us all regularly updated with Lexi's progress. At a time when, despite fantastic support from our friends, fundraising to continue the work of the charity is a constant challenge, we have been delighted to receive recent new donations. It is a shame that some donors to our JustGiving page choose to remain anonymous. We would love to be able to thank them personally. But we will have to settle for sending this message to all those anonymous friends: A VERY BIG THANK YOU! 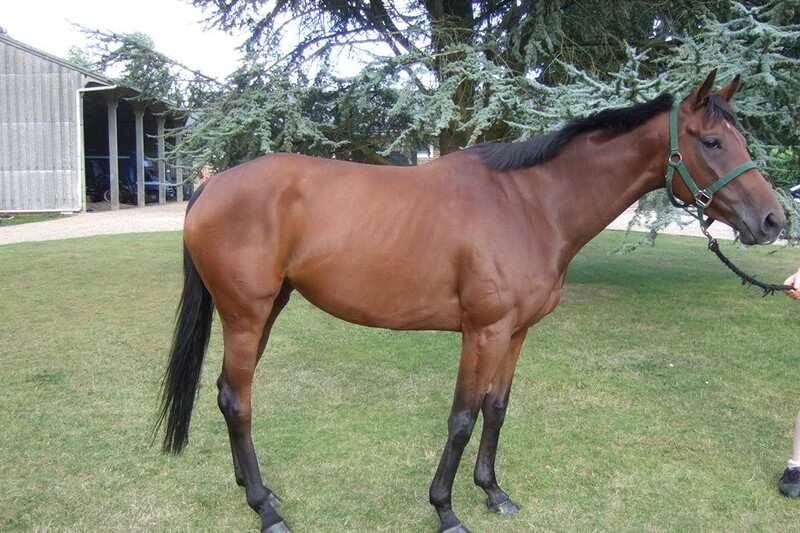 And thank you also to the late “Lifetime Racing Fan”, who left us a generous bequest in their will. If you have any thoughts as to how we could encourage more legacy donations by enhancing of Hoofbeats in Heaven message, we would love to hear from you. We also owe very special thanks to Peter Symonds, Captain of the Cranleigh Golf Club during 2016. Julia and Val attended a special Presentation Dinner at the club, where they were presented with a cheque for £2,800 for The Racehorse Sanctuary very kindly raised by Peter as part of the Captain’s charitable activities. As a representative of all the horses in the charity’s care, Wavertree Warrior, who has particular reason to be thankful for special efforts to raise funds for his care, has sent a thank you card to Peter. What we would love for Christmas and what we told the House of Lords. Volunteer and Patron David represented us to participate in a roundtable discussion with the Lords Select Committee on Charities to highlight issues faced by small charities. The Racehorse Sanctuary was the only animal charity represented at the meeting. All the charities complained about a lack of effective sources of support, and most were wary of getting involved in innovation, a wish of government. In contrast, The Racehorse Sanctuary has raised its game by innovating, especially with Graham’s fostering programme. David challenged the Committee to come up with a way to reward such innovation.